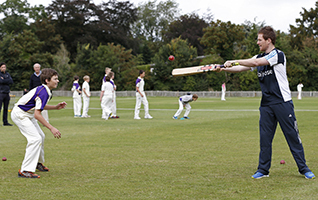 Waitrose is committed to supporting grassroots cricket in our local communities and our branches and partners are busy with a number of initiatives. 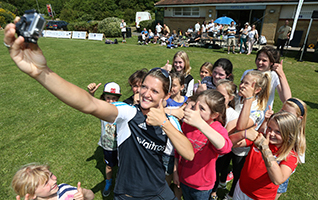 In partnership with the ECB, we have so far supported over 900 cricket clubs to host special ECB Club Open days so that anyone can get involved from volunteer to player to social member. 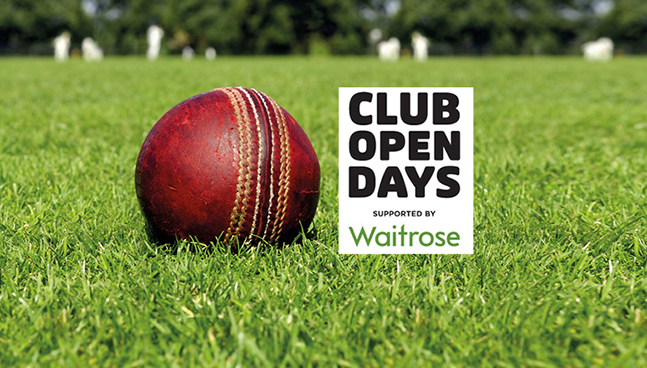 In 2014, the ECB Club Open Days scheme supported by Waitrose saw local clubs opening their doors to the community to have fun, get involved and enjoy a day of cricket. 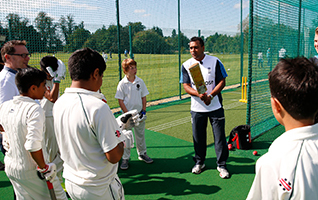 With a £100 of products being provided by Waitrose to each event, the cricket clubs laid on activities including special matches, masterclass training sessions, coaching for children, barbecues, fund-raising activities and lots more. The scheme is designed to get more people enjoying cricket, playing the game and volunteering to help out at their local clubs. You can catch up on four clubs who were selected to host a Showcase Club Open Day below and get a flavour for the events before they return in 2015.